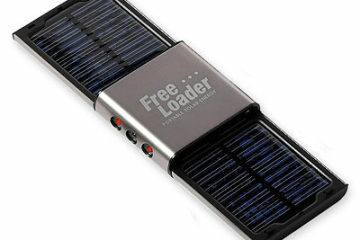 I’m far from a fan of portable solar chargers (even fancy ones like the Dunhill Solar Charger). They draw too little charge for the space they take up in my bag. 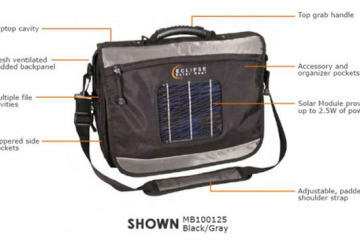 The Ray Solar Charger, though, could prove quite handy. Like other portable solar thingies, it’s got a small solar panel for drawing in the sun and an onboard battery for passively storing juice. Unlike them, though, the sides of the solar panel are decked in a suction cup, allowing you to stick it to your car’s windshield for getting maximum power from the sun. Leave it there to top the battery up (assuming you’re parking in open space, of course) and use whatever charge has been generated to replenish your one-bar smartphone at the end of the day. 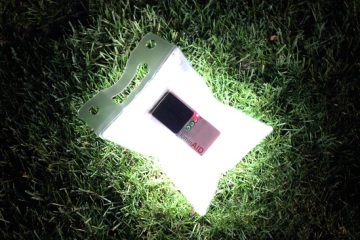 The Ray Solar Charger measures 2.5 × 2.5 × 3 inches, making it small enough to squeeze into your regular stash without taking all that much space. 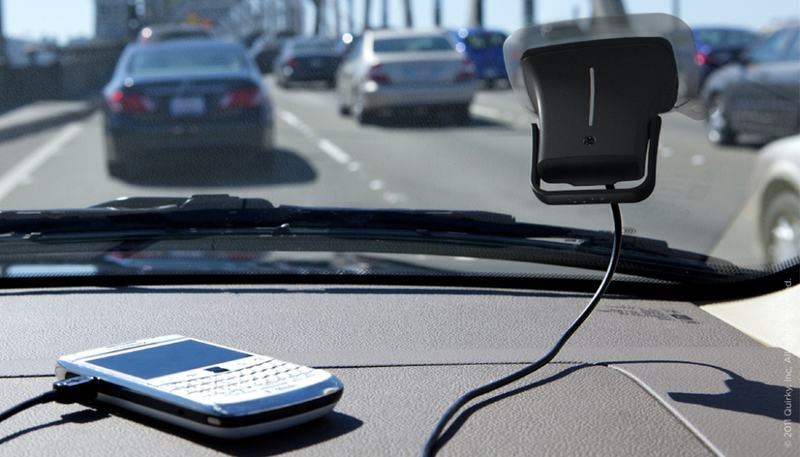 When fully juiced, the onboard battery should be enough to completely charge most cellphones via USB. 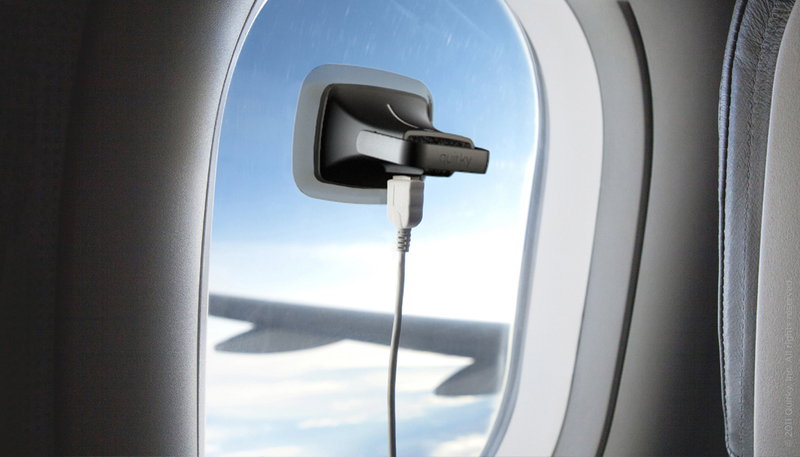 With the flexible TPE suction cup, you can stick it to any window for drawing in sunlight, so you’re not restricted to using it in-car — just find wherever the sun is facing at home or at work, then slap it there for continuous charging. 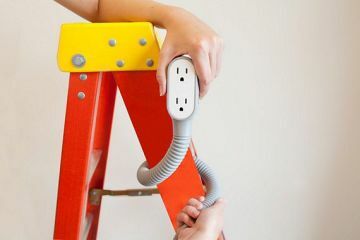 Want to use it while outdoors in the park? 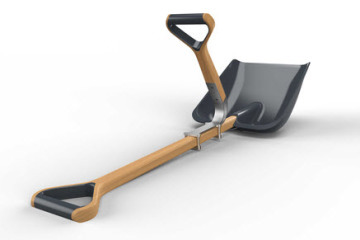 Not a problem, as it also comes with an adjustable kickstand for standing upright at various angles. 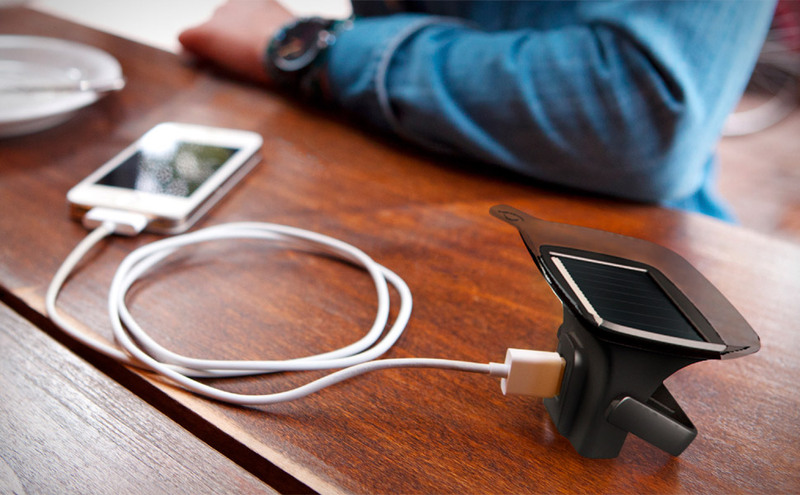 Currently listed as a pre-production project at Quirky, you can reserve a unit of Ray Solar Charger by plunking down $39.99. 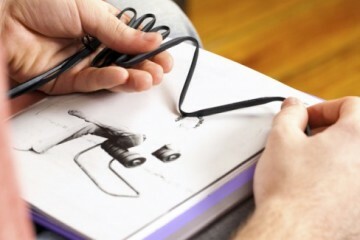 They’re waiting on 2,000 takers for the presale, with the price going up to $49.99 after the first production batch.